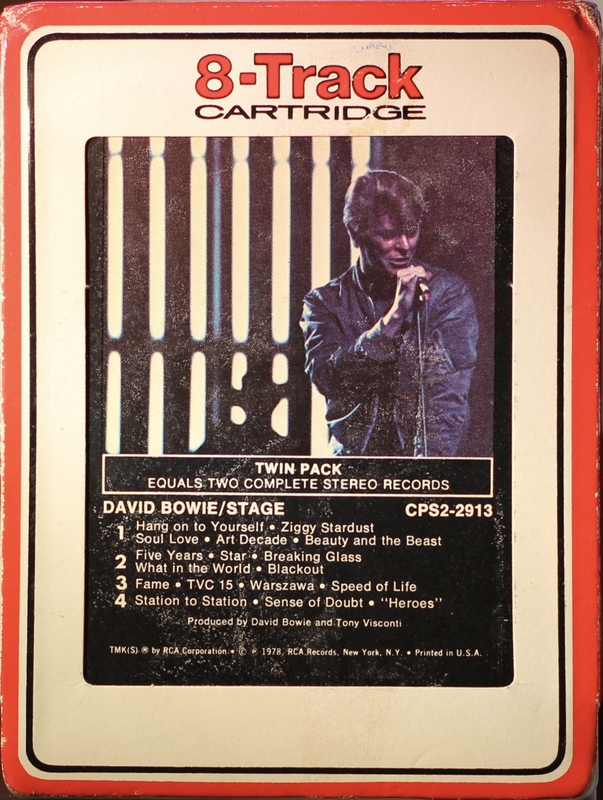 Stage; USA; RCA; CPS-2913; 1978. 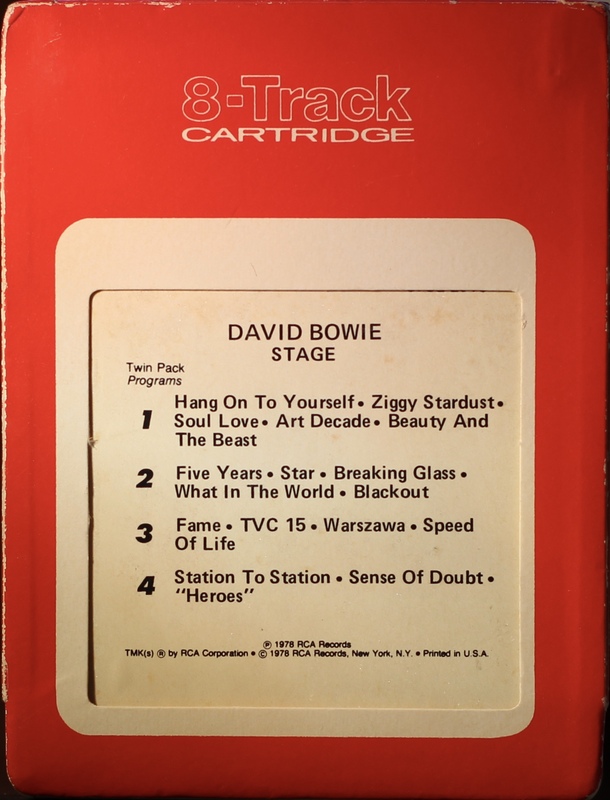 1: Hang On To Yourself; Ziggy Stardust; Soul Love; Art Decade; Beauty And The Beast. 2: Five Years; Star; Breaking Glass; What In The World; Blackout. 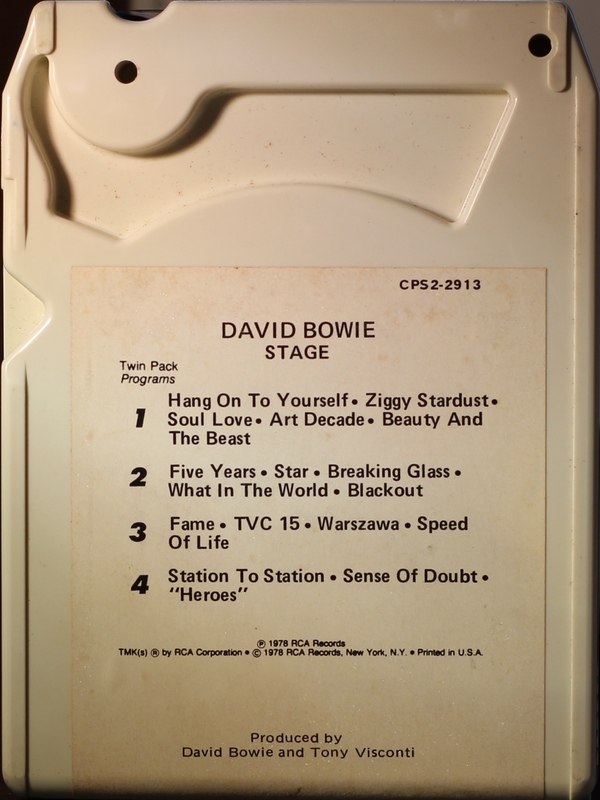 3: Fame; TVC 15; Warszawa; Speed Of Life. 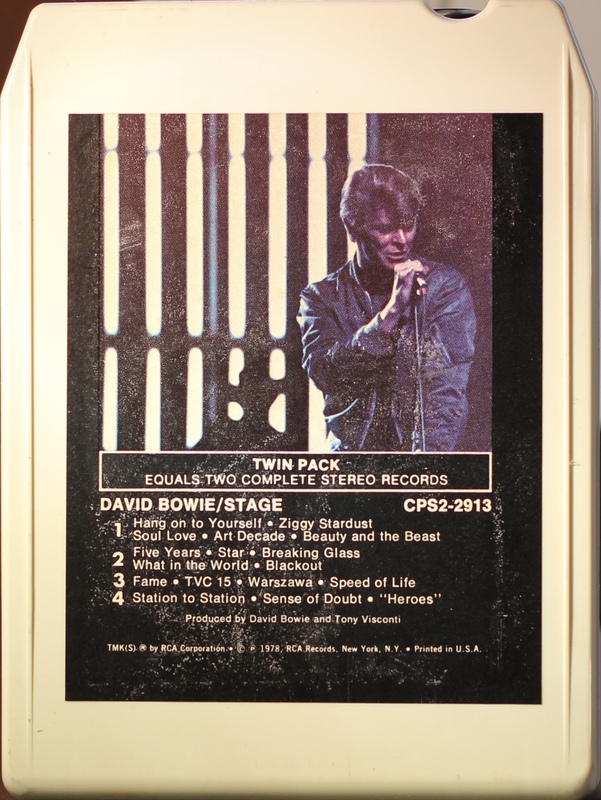 4: Station To Station; Sense Of Doubt; “Heroes”.